Brock Purdy spoke to the media for the first time on Friday afternoon at the Jacobson Building following the 2018 season. 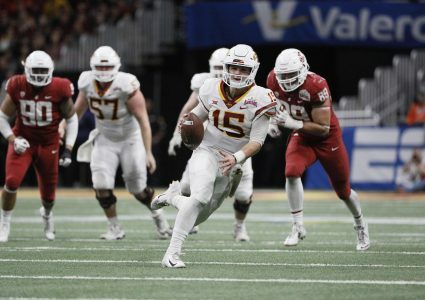 At Iowa State, true freshmen are not allowed to be interviewed during their first season with the team, so he was hit with all sorts of questions. 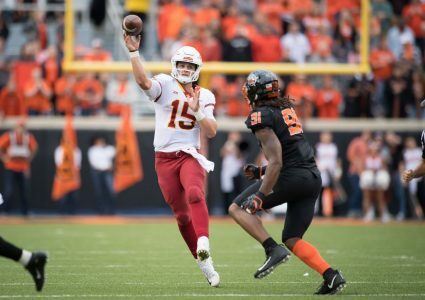 Purdy speaks about his mentor on the team – Kyle Kempt, experiencing the Oklahoma State game with freshman teammate Mike Rose and watching Tim Tebow while he was growing up in this CFTV. Connor will be covering women’s basketball for Cyclone Fanatic during the 2018-19 season. He is currently a junior enrolled at Iowa State and is studying journalism at Iowa State’s Greenlee School of Journalism. Connor also covers a variety of sports around the state of Iowa, including Indoor football and motorsports for Last Word on Sports. 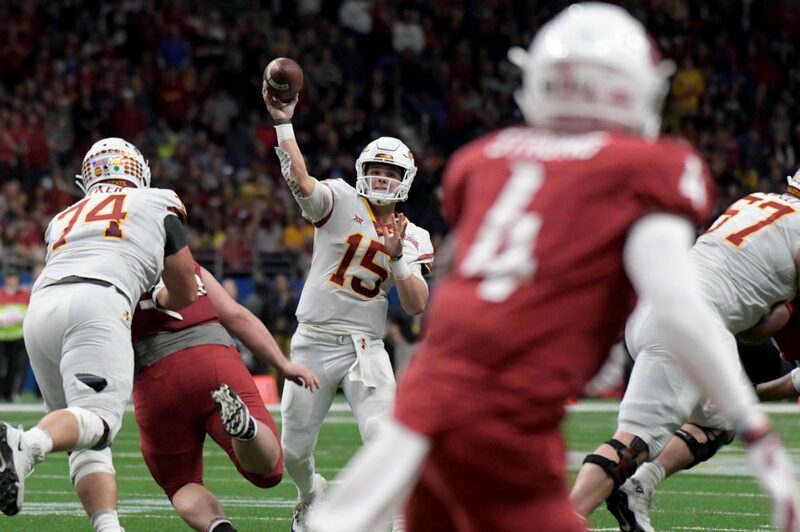 He also appears on-air four times a week covering high school football for 1460 KXnO, college football for his own podcast, and professional sports for 88.5 KURE – Iowa State’s student radio station.